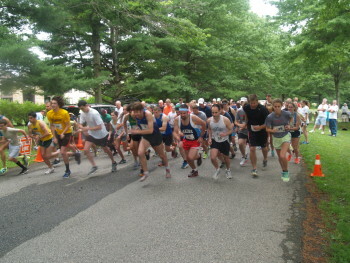 Annual race in memory of Jim Hegedus who ran for the University of Maine where he graduated with honors. 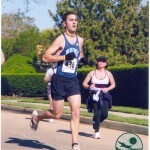 He was also a Marathon runner that qualified for the Boston Marathon but never made it there because he lost his life to a tragic auto accident in 2006. 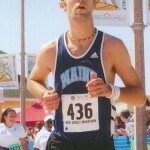 Proceeds help fund Scholarships for 2 runners at Steinert High School in Hamilton, NJ where he was team Captain. Also a donation is given to the Sunshine Foundation each year. Pre registration forms can be printed off the website and mailed in. Nearest Parking: Next to tennis courts & near pavilion.